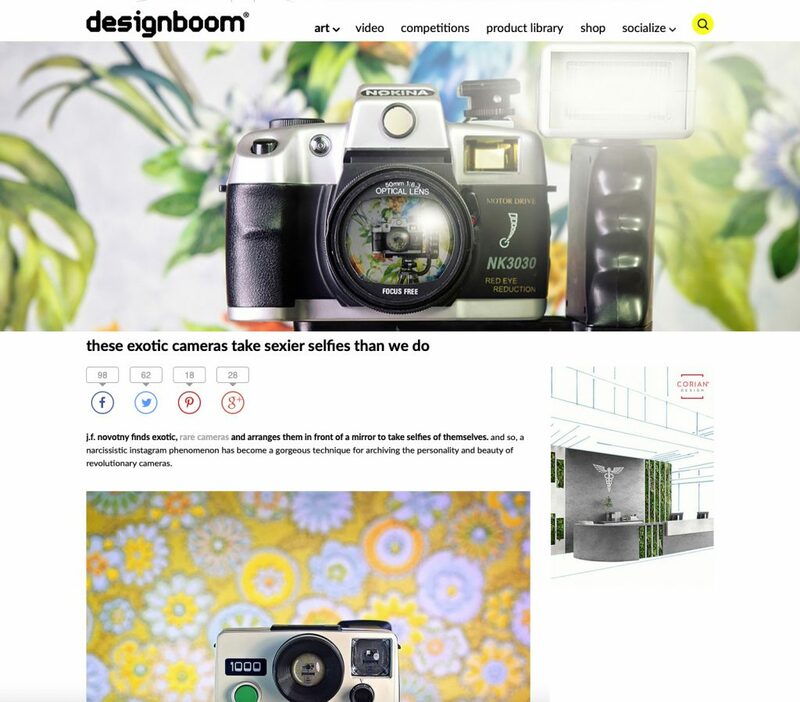 Thanks to Zach Andrews and designboom my CameraSelfies® project has been featured on “the world’s first and most popular digital architecture and design magazine.” (according to designboom). designboom is based in Milan, Beijing and New York and has gained a global reach of 3.5 million readers and 450,000 newsletter subscribers. Thanks a lot for this opportunity, designboom!